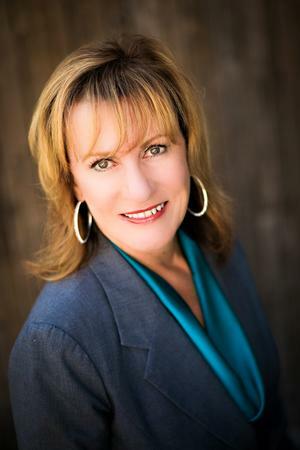 Della Taddeo : Summit Financial Group, Inc.
Della first became involved in professional tax planning and preparation more than 30 years ago and has been with Summit Financial Group since its inception. She is a licensed tax preparer who handles federal and state tax returns for individuals and families and strategizes with clients to achieve maximum tax efficiency. At the request of the IRS, she presented a program to a large group of California tax advisors focused on Summit Financial’s successful operational strategies. Della attended Emmaus Bible College in Chicago and has consistently participated in educational programs in taxation, business management, and human resources management. Her late mother, Mary Olmstead, was one of the first females to earn the designation of Certified Financial Planner in California and started Summit Financial in the early 1970s. It is the principled business practices she established that have been the ethical foundation of Summit Financial Group. Della is an active supporter of local youth sports organizations and enjoys travel, cooking, spending time with her family, and entertaining.